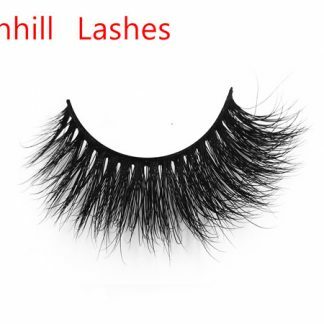 Want to have the envy of natural slender eyelashes, MM for beginner makeup, how to paste false eyelashes, is a big problem, do not worry, I’ll teach you how to paste false eyelashes, to help you instantly have a charming big eyes. 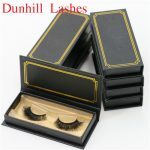 Method 1: Before attaching the false eyelashes, let’s take a look at the false eyelashes 3D Mink Lashes DL3D05 we are going to use this time. 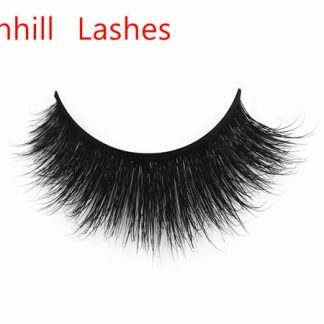 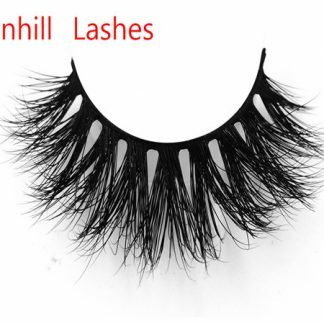 This is a natural type of false eyelashes. 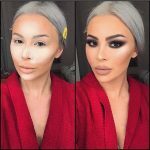 MM should pay attention when choosing it! 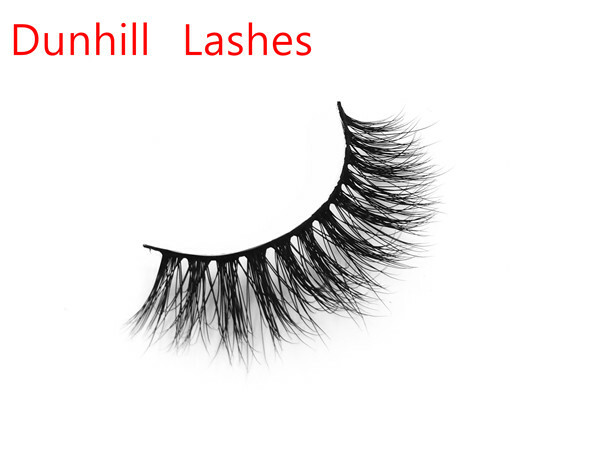 Tail curved, as far as possible to the middle of the arc compression, so that better paste Oh! 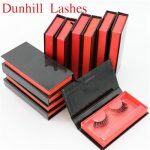 Method 2: Compare the false eyelashes with the eye, subtracting the part beyond the length of the eye. 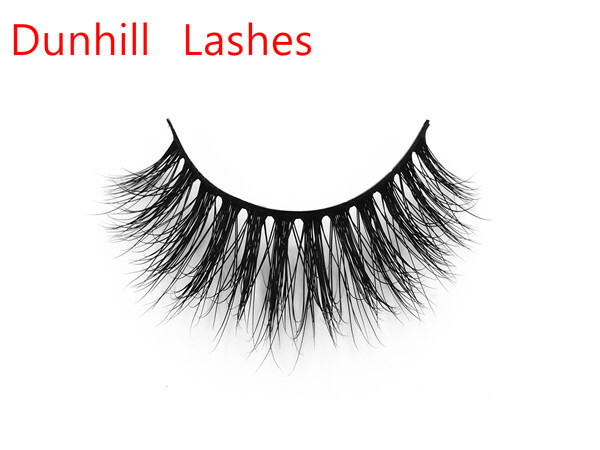 Method 3: Apply glue to the roots of eyelashes, this step requires great patience and careful, after applying glue, you can not directly paste, a little dry to paste Oh! 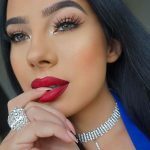 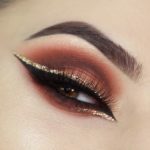 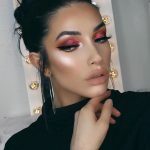 Method 4: This step requires the use of tweezers, tweezers holding false eyelashes, along the roots from the middle of lashes paste, and then paste the tail, and finally the eyes. 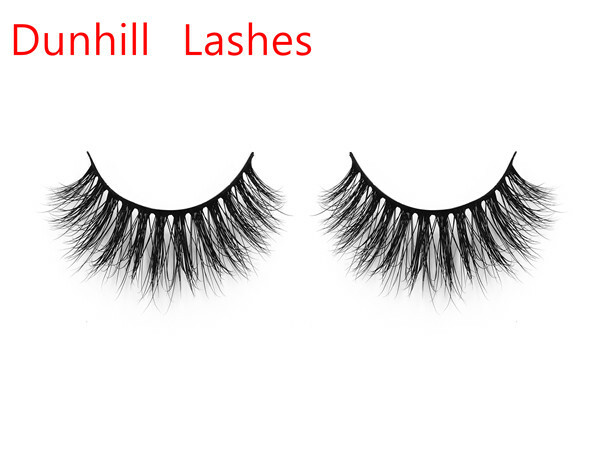 Method 5: At the same time can also be cut into three paragraphs Oh eyelashes, so paste will be more simple. 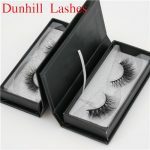 Method 6: Use the same tweezers to pick up the false eyelashes, respectively, paste the end of eye, eyes, eyes. 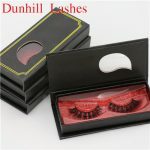 Method 7: After the false eyelashes are all pasted, you also need to use the tweezers gently press, so that eyelashes firmer.